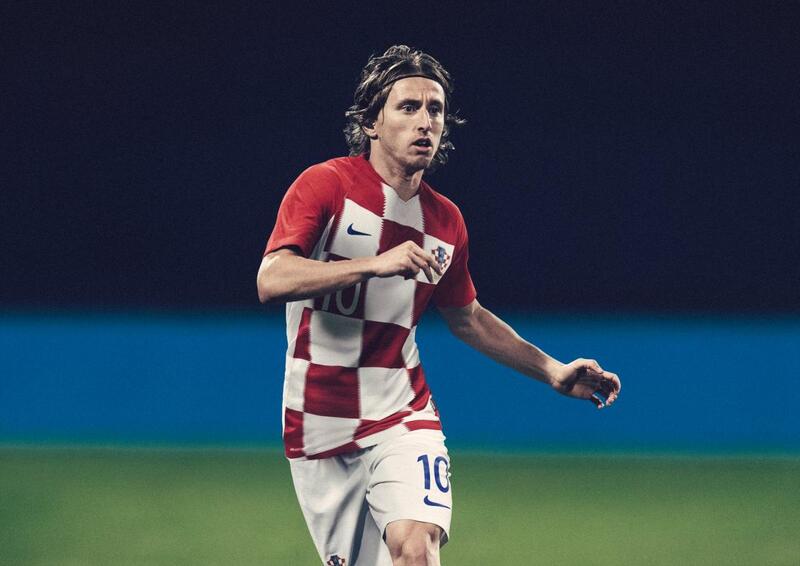 This is the new Croatia 2018 home football shirt by Nike which will be used during the 2018 World Cup. 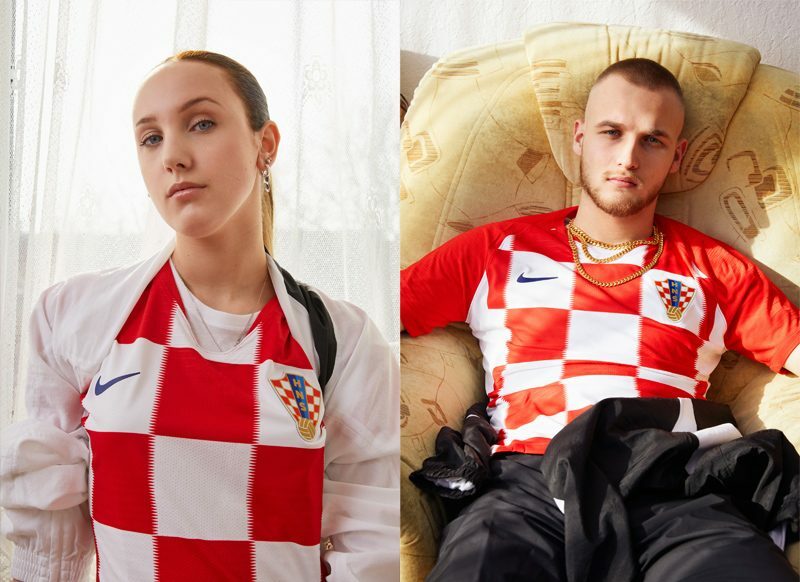 With just a beautiful shirt, the Croatia team made the third amazing achievements in the first World Cup in 1998, allowing everyone to remember the strong team – respect and awe from rivals, no matter the team from small or limited resources. 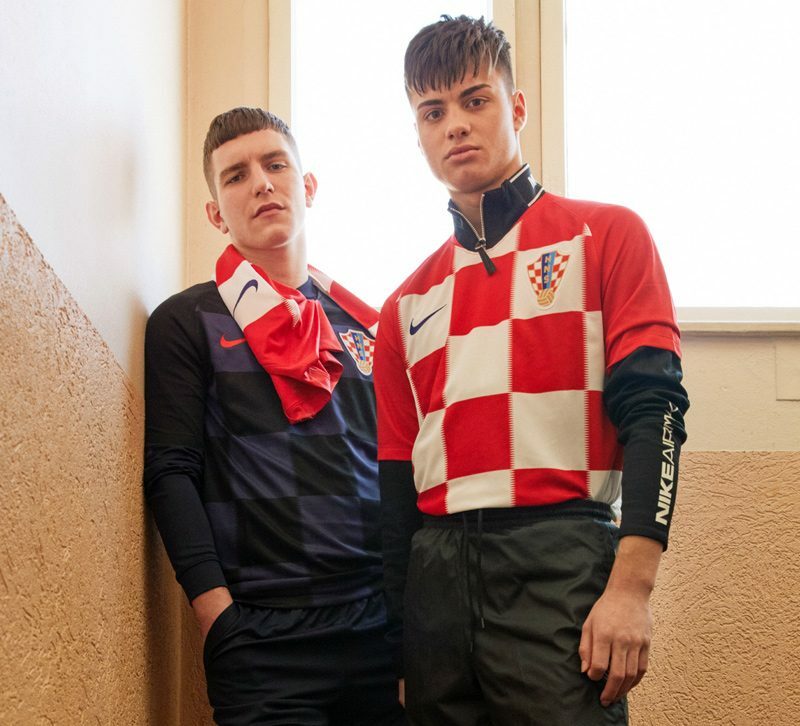 “The charm of football is that a small country can beat a big Mac in a small country,” summed up the Croatia Football Association President Davor uker, the representative of the gold generation in 90s last century and the president of the Croatia Football Association. Therefore, when the unique red and white striped shirt is combined with the distinctive techniques of genre, the idols are born. While the home kit retains its tradition of vibrant red, the new away kit delivers the check in black and midnight squares. 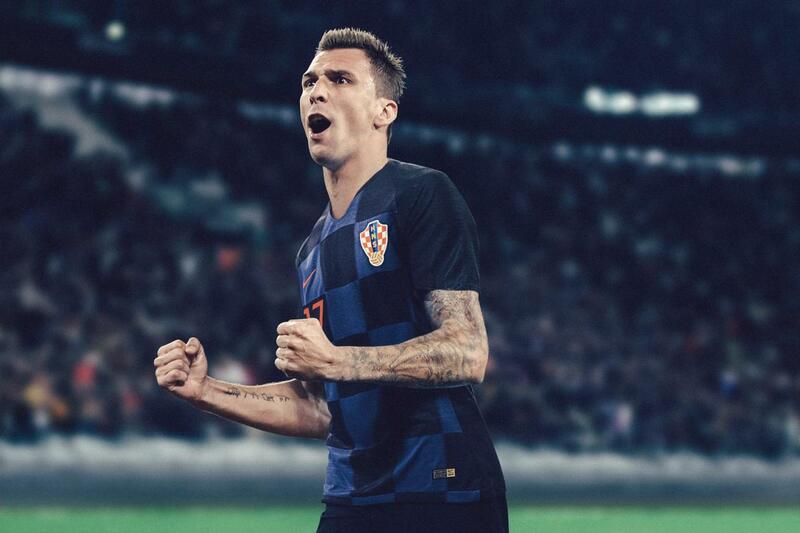 “With a new color scheme, the second shirt is something different.